One of the most common things we hear is that someone has lost their super – in other words, they have superannuation accounts that they no longer remember or have the details of and no longer contribute to. This is a common occurrence in the world of super because people often use their employer’s default superannuation fund provider, which they forget about when they move on and start with a new super provider. This situation will likely happen to someone working a number of casual jobs – such as students, but it also happens when people move and forget to update their address with their super fund. It is very handy to have your super in a place where you can control it, see it and make changes as necessary. 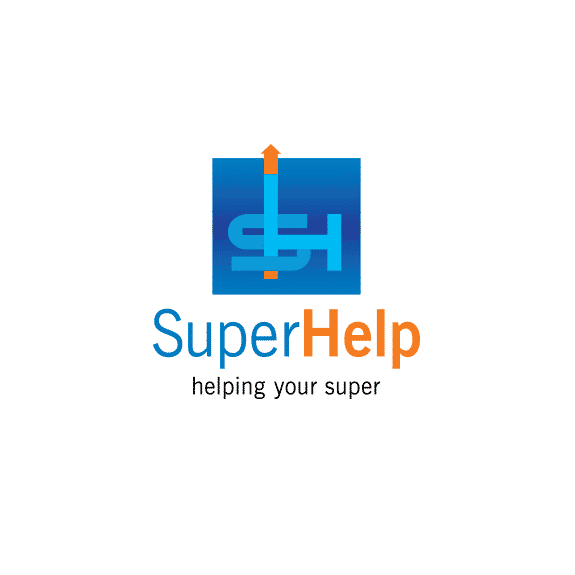 If you can see what you have in your super, then you can calculate whether you have enough superannuation for when you retire or whether, in fact, you need to make adjustments to your contributions. Last but not least, if you have lost or forgotten super accounts then it is likely you’re still paying fees on those accounts and possibly also premiums (such as insurance) without realising. 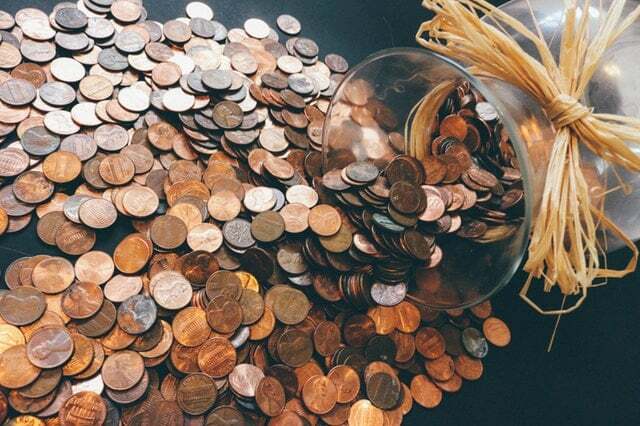 Okay, so we know why it’s important to find any lost superannuation accounts, but how do we go about it? Well, there are several options available. Many banks and financial services companies offer a service and can take the matter off your hands completely. However, you may want to have a bit more control and manage the process yourself – in which case you can use a service that the ATO provides and do it through your MyGov account. You should also remember to keep track of your superannuation on an ongoing basis – for example, if you have recently opened a super account, it may take up to 6 months to appear on your MyGov account. However you can also use a ‘balance transfer’ form from the ATO to consolidate your superannuation into one account. When you change jobs, if you use the form you will know that you will move all your superannuation in together and not have to worry about lost super in the future.